Looking for christian prayer request? Thank you for landing in our page for prayer,we care for all people and we love everywhere. 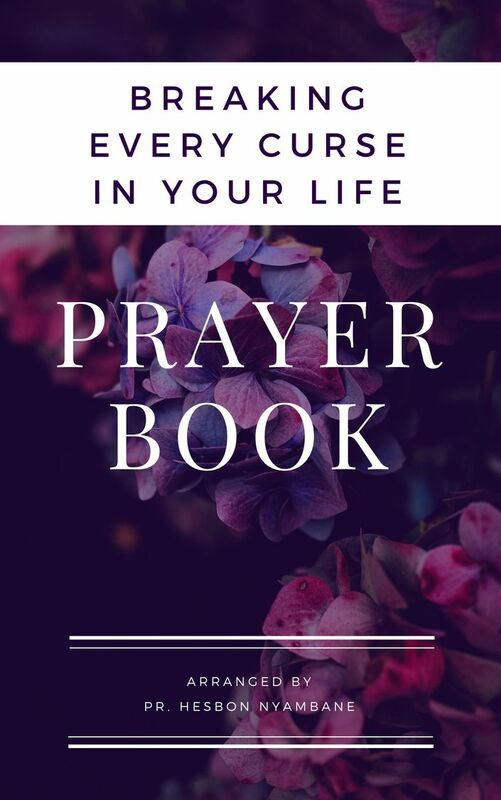 We are here to talk about all types of prayer and the importance of prayer. The number one reason as to why we have a whole site talking about prayer is the power behind the prayer itself. Many people don't know why they need to pray and if they know how to pray they have not understood the importance of prayer. The devil has taken advantage of our ignorance and kept many people busy. 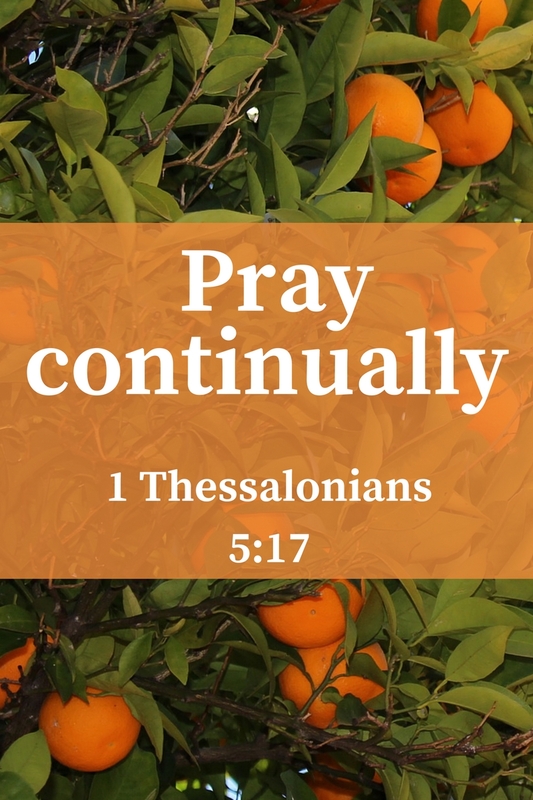 That is why majority don't have time to commune with God nor do they take time to make a christian prayer request that Christ commanded us to pray never faint or grow tired. Majority even have grown tired and don't want even to hear of prayer. We are here to encourage you and motivate you to make your prayer life full of energy and passion in that when the devil see you praying he disappears. On challenge we have seen Christians facing today is the way the world is revolving around them, We don't care wanting to pray. when you ask a regular Christian why are you not praying. She just look at you and staring to ask where are you coming from. Don't you live amongst us to know. Are you not seeing how fast the world is moving and even care. We have so much cares for us to get time to pray. That morning prayer is enough to keep me busy through the day. We have a lot of cares in our hands to let it go. The person who means well,don't know that it is God who said we cast the cares unto Him. casting all your anxieties on him, because he cares for you(1 peter 5:7). Those cares that you are worrying about such as meeting your financial needs,marital issues,parenting needs and even work related issues that need you attention can easily be solved if we cast them unto God for He cared for us. Spend much time talking to your God and speaking to your problem because God is with you till the end. 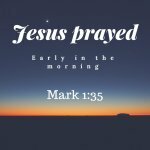 As you make your christian prayer request for others to join you in prayers. You ought to know the importance of prayer and why God need you to pray without ceasing.